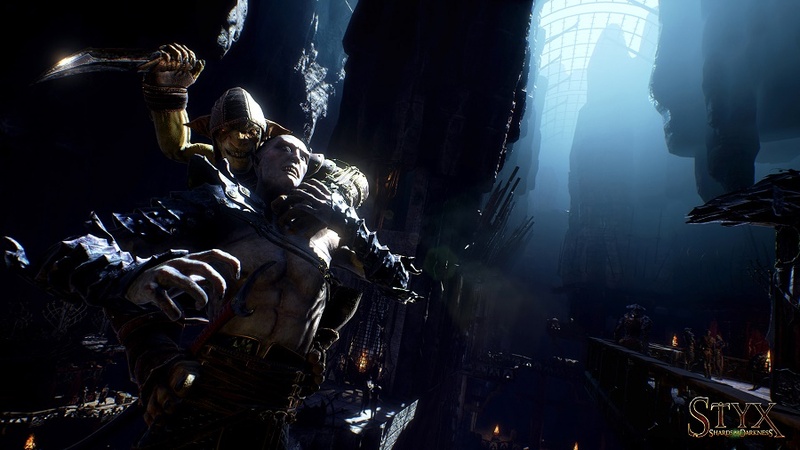 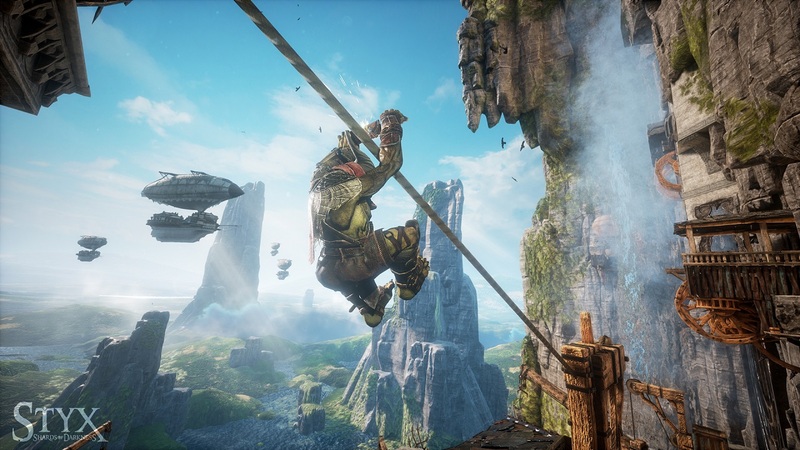 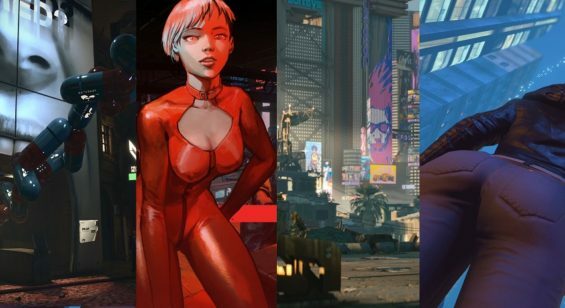 Cyanide Studios released a selection of Styx: Shards of Darkness images which showcase the breadth of the new environments our thieving goblin will have to traverse in the upcoming sequel to Master of Shadows. 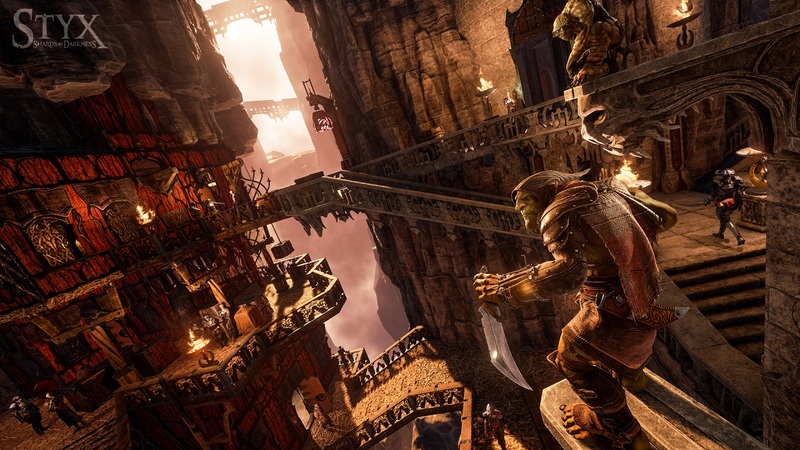 The screens show off the City of Thieves, built from the wreckages of lost ships, to the great Elven city of Korangar hidden in the mountains and highlight the semi-open nature of the game. 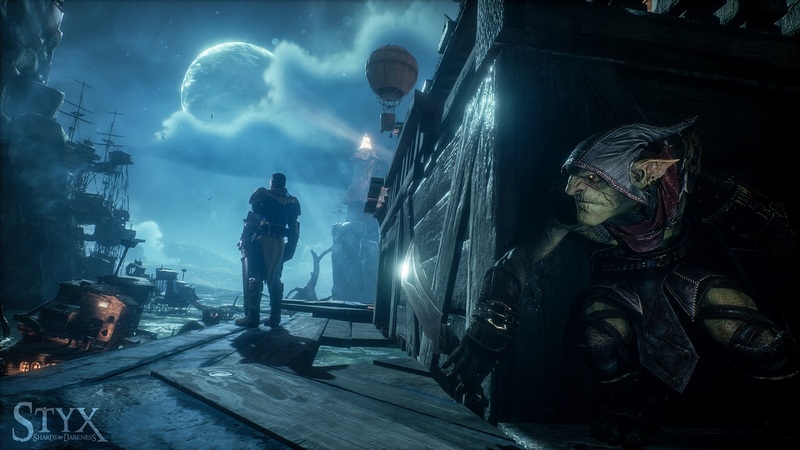 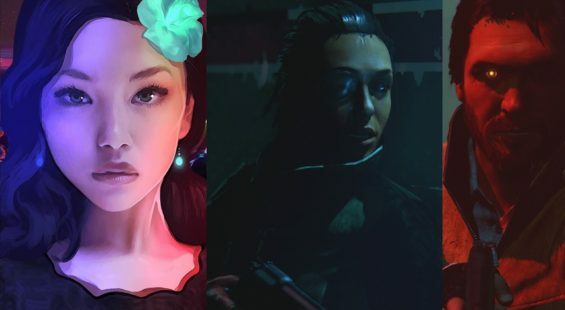 Styx: Shards of Darkness comes 2016 to PS4, Xbox One, and PC.